Linuxslaves.com - There is nothing wrong with the stock wallpapers in Deepin Linux and/or DDE (Deepin Desktop Environment). I can easily set my preferred one as wallpaper and lock screen with zero issue. 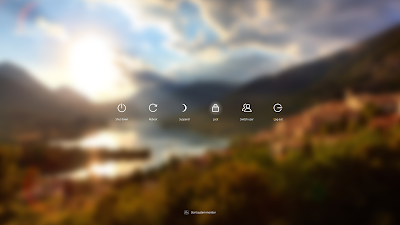 If I change the wallpaper with a custom picture, it's working perfectly. 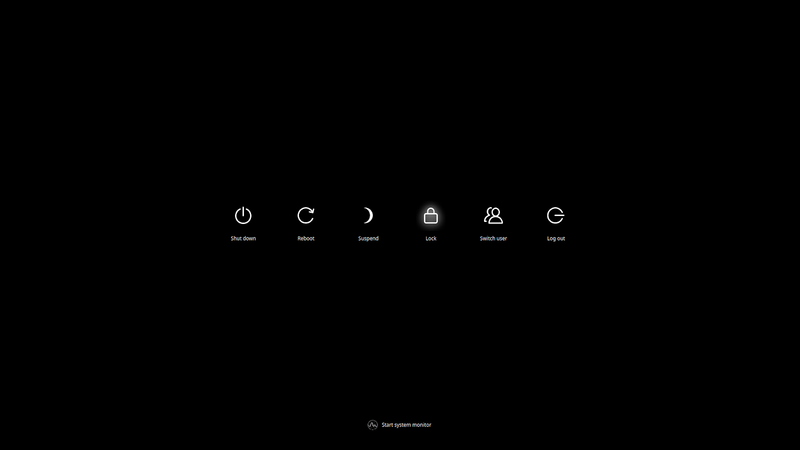 But, the app launcher, lock screen, and login screen results in black background / no wallpaper. I have tried moving the image to /usr/share/wallpapers and /usr/share/backgrounds but no luck. After doing some research, I found that the images will be blurred once you set it as lock-screen and saved in /var/cache/image-blur. However it doesn't work with custom images. 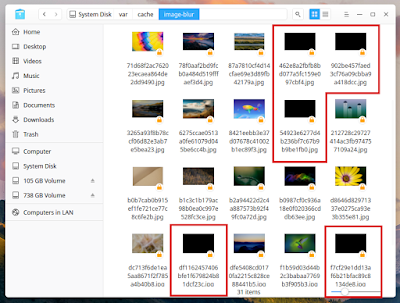 Every time you set any custom images as lock-screen, a black images is created in the blur directory. Let's get started!. 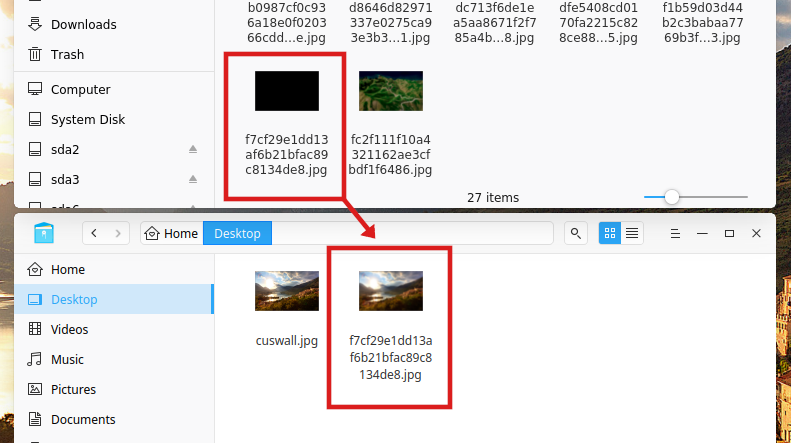 Step 2 - Open file manager and head to var/cache/image-blur. 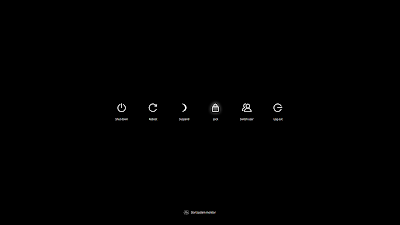 Right click on empty space > select Open in new window as admin > and remove all the black wallpapers. This will make a copy and blur the custom wallpaper on your desktop at once. 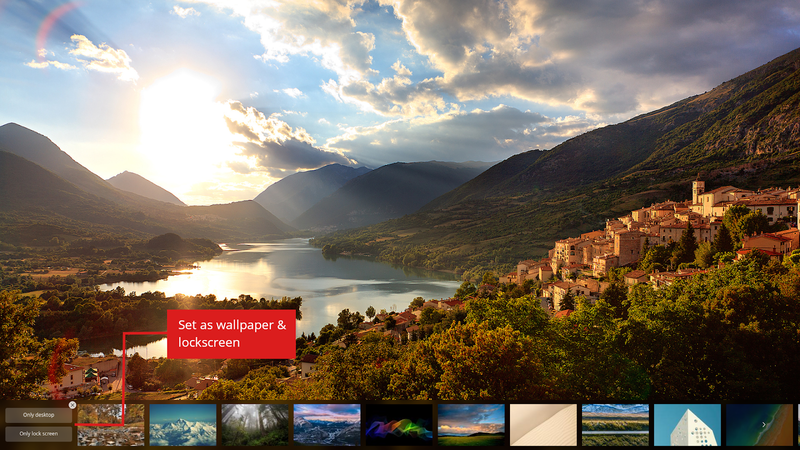 Now your app launcher, lock and login screen, looks much beautiful. 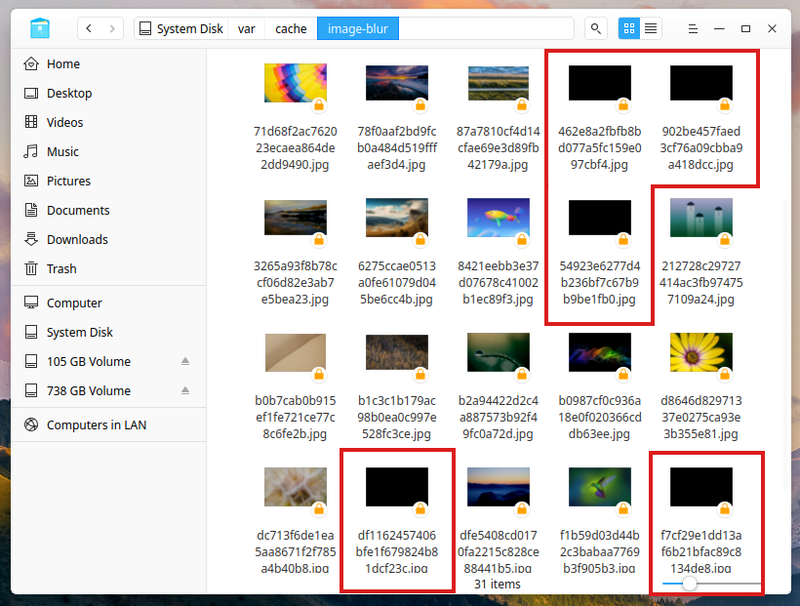 These were all to fix can't assign custom wallpaper to a lock and login screen in Deepin. Thanks for reading!.